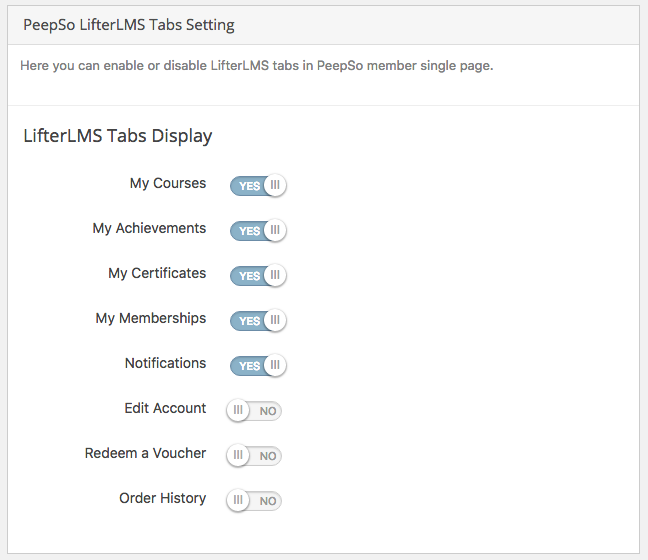 We have released one more plugin “PeepSo LifterLMS Integration“. We have got multiple requests after releasing our previous PeepSo addons. How does PeepSo LifterLMS Add-on Plugin work? Community site admin has options to enable which options will be available for their community members. 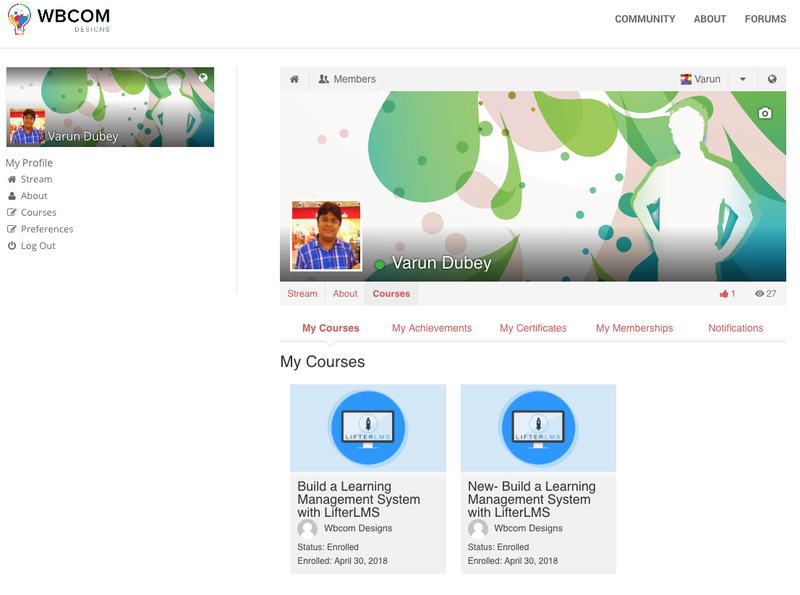 We have Course, Achievement, Certificates, Membership and Notification options enabled by default. Inside Activity section, we have predefined strings of messages which will be posted on the community activities when any of the course activity will be triggered. Students have also their settings to disable course activity sharing if they do not want to share their progress they can disable it as well. 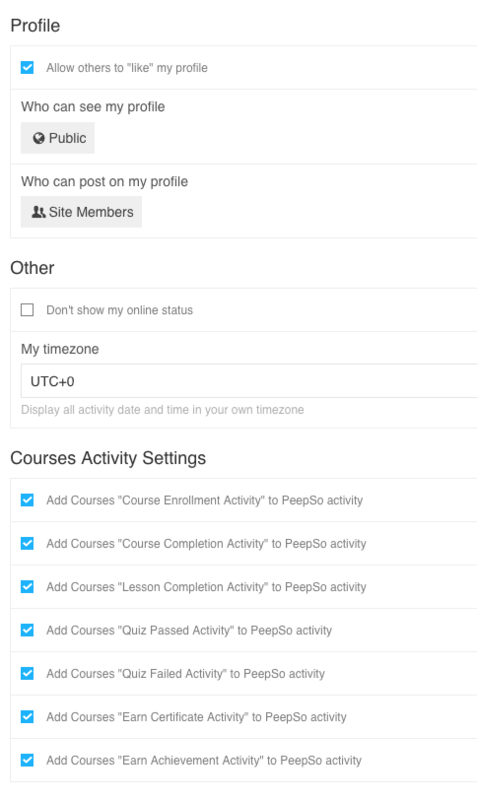 Inside the profile, any student has their specifics options to navigate and access their course and check out their other course specific options. Let me know your thoughts and feedback, we will be happy to add new features to our coming updates.